The Scholastic Art & Writing Awards is cohesively one of the largest art competitions in the country--in 2015 there were more than 300,000 entries. Winners receive the prestigious Gold and Silver Keys and the chance at scholarships to schools around the nation. In 2016, I submitted four images for consideration: three in the digital art category and one in photography. In January, I received the results from region-at-large. I earned a Gold Key, a Silver Key, and an Honorable Mention. The Gold Key winner will now enter the national competition. All three images will be displayed in The History Colorado Center in Denver throughout part of both February and March. In the annual Photographer's Forum Best of High School and College Photography international competition of 2016, this image made it to the finalists. It will be published in the book, "Best of High School and College Photography 2016." By mid-February news will come in about the possible receipt of a higher placement. In the 2015 edition of the Photographic Society of America's Youth Competition, this photo earned 3rd place at the local level. It did not proceed to nationals. On October 24th, 2015, opening night of the LPS Youth Showcase was held at Boardwalk Gallery in Windsor, Colorado. Because of the placement in previous contests, it was displayed for the duration of the exhibition. This photo, titled "Hush" was 'Explored' by flickr on September 21st, 2015. It rapidly reached 8,000 views and since then has climbed to 8,500 views. It also received a number of peer awards from members of the flickr community. This piece, called Other, placed as an honorable mention in the local chapter of the Photographic Society of America Youth Competition (2015). This photo was created as a part of a series on the Three Noble Truths held in Buddhism--this one representing Anicca. In 2015, it won 3rd Place in Digital Fine Art for my age group through the Youthful Expressions organization. Flickr is a photo sharing website that has over 50 million members. Millions of photos are uploaded to this site every day, and of these, 500 are chosen for flickr's 'Explore.' These photos are featured on the front page of flickr and are seen by thousands of people. My photo, Anicca: Nothing is Fixed, was chosen as number 385 on February 21st, 2015, and was viewed by 7,000 individuals in a single 24 hour time span. Since then, it has climbed to 9,000 views. Storybook Hero: Olympian was Explored as well, at number 183 on March 19th of 2015. It rapidly gained 12,000 views and has since climbed to upwards of 14,000. 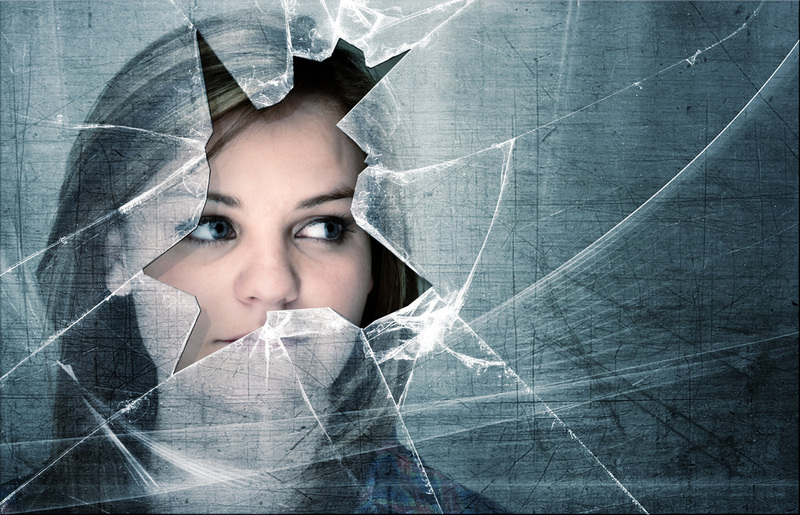 In 2013, this image won the Best in Show title for the PSA Youth Showcase. It also won first place in the "Photographer's Choice" section. This award came with publication in the PSA magazine and a meeting with the head of the organization. This photo was originally taken as a senior portrait. Photographer's Forum hosts an annual Best of High School and College Photography international competition. In 2014, this image surpassed over 15,000 photos to make it to the finalists. 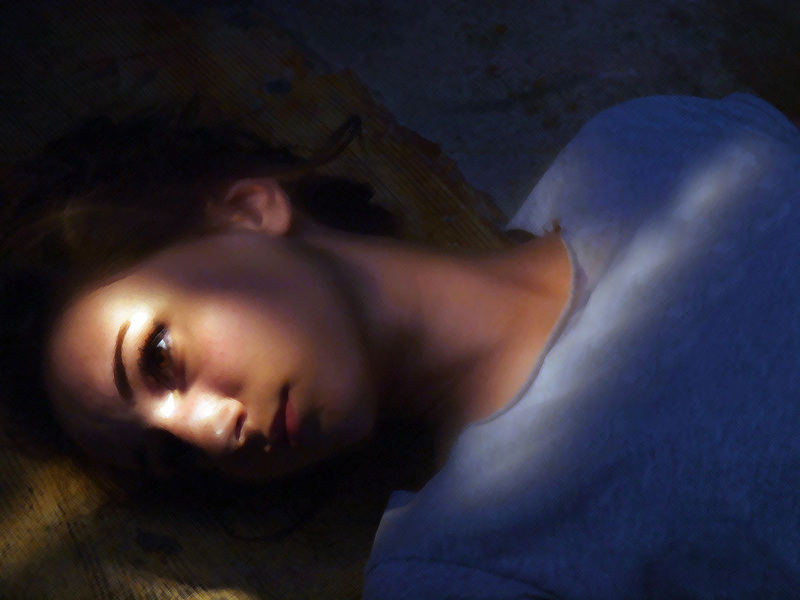 It was then published in the book, "Best of High School and College Photography 2014." Flickr is a photo sharing website that has over 50 million members. Millions of photos are uploaded to this site every day, and of these, 500 are chosen for flickr's 'Explore.' These photos are featured on the front page of flickr and are seen by thousands of people. 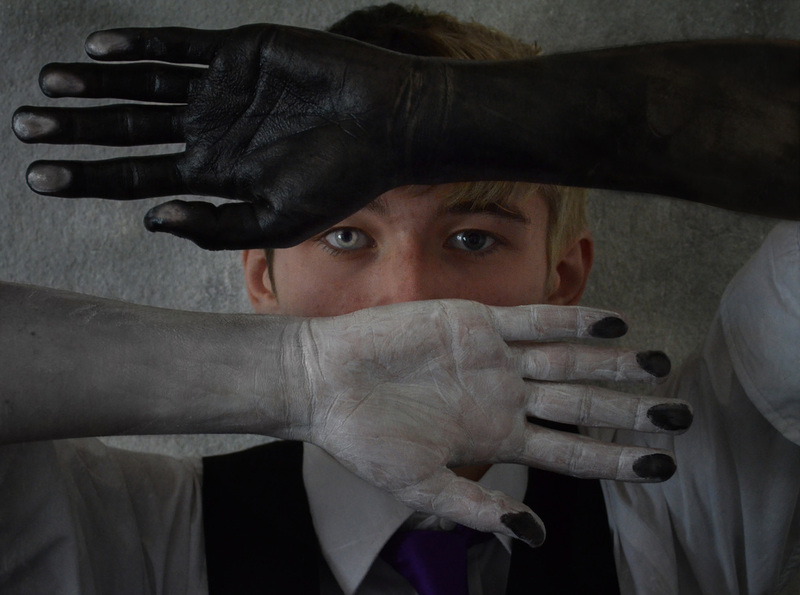 My photo, Yin Yang, was chosen as number 138 on December 9th, 2014, and was viewed by 17,000 individuals in a single 24 hour time span. Since then, it has climbed to 20,200 views. In August of 2014, I placed first in my age group at a local library contest. This competition had the theme of STREAM (science, technology, reading, engineering, arts, or math) in the world around us. 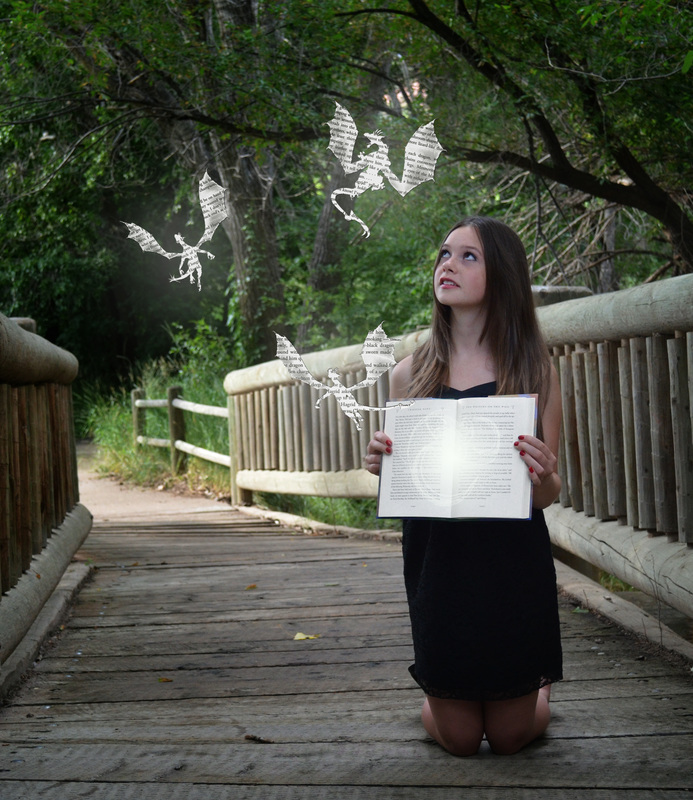 I created a fantasy image through photo manipulation featuring a girl and a book. The renowned Center for Fine Art Photography featured a few of my works after I participated in a workshop with them. They remained in the main gallery for a month in 2012.